*Lehman Center for the Performing Arts is bringing its 33rd season to a conclusion in August. It will feature singer/songwriter Michael Bolton on June 7, followed by a tribute to Michael Jackson on June 21, wherein audiences will be treated to 3 impersonators and never heard before Michael Jackson songs. The season will then close out with salsa great Willie Colon on August 16th. Yet to bring all these headliners to the Performing Arts Center in the Bronx, Lehman Center must conduct periodic fundraisers. Therefore, the venue will be holding a fundraising reception June 7th from 6pm-7:30 pm preceding Michael Bolton’s concert at 8:00 pm. 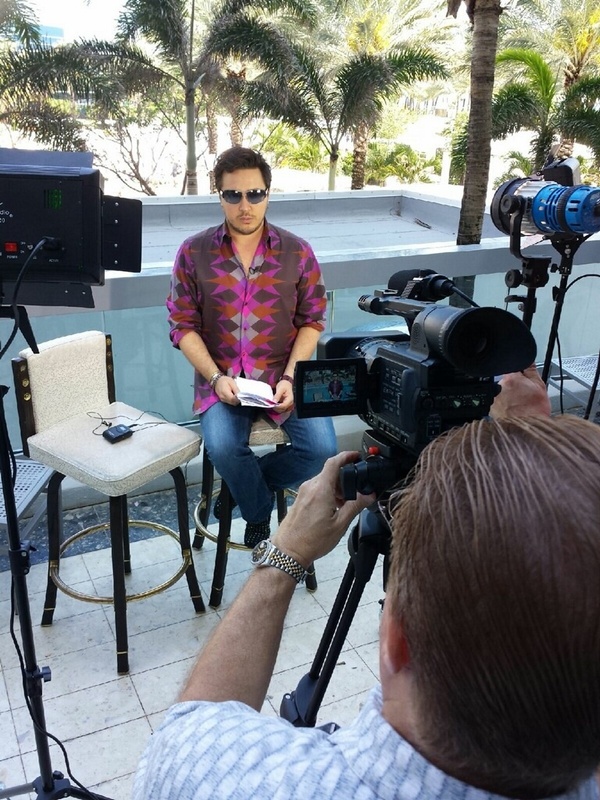 Radio and TV host Max Tucci of Eye on South Florida along with Brie Bythewood will act as hosts for the reception. Max, a good friend of Eva’s, has hosted several fundraising events. He is a renaissance man, independently wealthy, well connected and interested in people. He will be bringing several famous people to the gala reception. Tucci will fly in from Miami to help host and co-chair the event with Brie Bythewood who was the star of Blood Sweat and Heels, a reality show about young beautiful NY women trying to make it big in NYC. Some of the many influential people attending from all walks of life are Franchesca Biondo, Lenny Caro (Pres of the Bronx Chamber of Commerce); Conductor Thomas Crawford of the American Classical Orchestra; Photographer Rowena Husbands who photographs Broadway stars; Designer Farah Angsana, Robert Sancho, VP of Bronx Lebanon Hospital and the various Lehman Center board members. “People often think that the Bronx is dangerous. So I want to stress that Lehman Center has a beautiful campus, great security, and the area is quite safe. Yet, people have reservations about coming to the Bronx which we need to dispel. People also think the Bronx is too far to come from Manhattan, but I live in El Barrio and it only takes 20 minutes by the #4 train. People can also take the D train. As it happens, we have people coming from all the boroughs, from the Westchester area, Connecticut and even from England, Brazil, Japan, etc. We have a 2300 seat auditorium which is equivalent to any major theater and our shows are more affordable than were audience members to see the same artists in Manhattan. 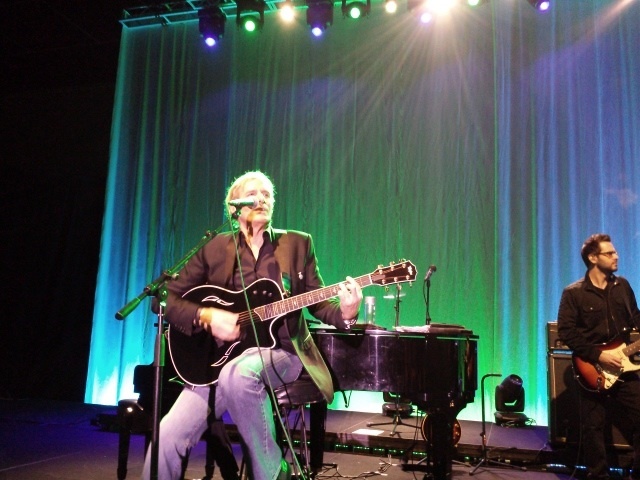 Michael Bolton always puts on a spectacular show, so I encourage people to come to his performance. I might also note that tickets for children are only $10,” continued Ms. Bornstein.